Did you really want to change the type of x or it’s a mistake? 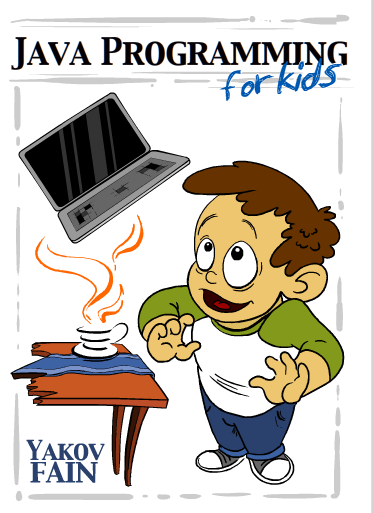 You’ll know it only during the runtime as there is no compiler to warn you about it. To be more productive, software developers could help from the tooling like IDE with auto-complete features, easy refactoring et al. But how an IDE can help you with refactoring if the language allows complete freedom in adding properties to objects and changing types on the fly? 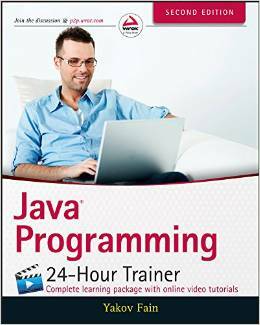 For example, if you declare a variable as a string, trying to assign a numeric value to it will result in the compile-time error. How do you know that the arguments must be numbers? First of all, you authored this function some time ago and having an exceptional memory, you may just remember all types of all functions arguments. Secondly, you used descriptive names of the arguments that hint their types. Thirdly, you could guess the types by reading the function code. This is a pretty simple function, but let’s say someone (not you) would invoke this function by providing a discount as a string, this function would print NaN during runtime. This is an example of a runtime error caused by the wrong use of a function. In TypeScript, you could provide the types for the function arguments, and such a runtime error would never happen. If someone would try to invoke the function with a wrong type of an argument, this error would be caught as you were typing. Let’s see it in action. Follow this link, and you’ll see our code snippet in the TypeScript playground, with the squiggly red line under the “10%”. If you hover the mouse over the erroneous code, you’ll see a prompt explaining the error as shown in the screenshot below. This error is caught by the TypeScript static code analyzer as you type even before you compile this code with tsc. Moreover, if you specify the variable types, your editor or IDE would offer the auto-complete feature suggesting you the argument names and types of the getFinalPrice() function. Isn’t it nice that errors are caught before runtime? We think so. The vast majority of the developers with the background in such languages as Java, C++, C# take it for granted that the errors are caught during compile time, and this is one of the main reasons why they like TypeScript. NOTE: There are two types of programming errors – those that are immediately reported by the tools as you type, and those that are reported by the users of your program. Programming in TypeScript substantially decreases the number of the latter. You can find the current proposals of the new ECMAScript features here. A proposal has to go through several stages to be included in the final version of the next ECMAScript spec. If a proposal makes it to Stage 3, most likely it’s included in the latest version of TypeScript. In the Summer of 2017, the async and await keywords were included into the ECMAScript specification ES2017, a.k.a. ES8. It took more than a year for major browsers to start supporting these keywords. But TypeScript supported them since November of 2015. This means that TypeScript developers could start using these keywords about three years earlier than those who waited for the browsers’ support. Having said that, we’d like to make a clear distinction between the syntax described in the latest ECMAScript specifications, and the syntax that’s unique to TypeScript. That’s why we recommend you to read the Appendix A first, so you know where ECMAScript ends and TypeScript begins. TypeScript follows the latest specifications of ECMAScript and adds types, interfaces, decorators, class member variables (fields), generics, enums, the keywords public, protected, and private and more. Check the TypeScript roadmap to see what’s available and what’s coming in the future releases of TypeScript. 1. The core developer of TypeScript is Andres Hejlsberg, who also designed Turbo Pascal and Delphi, and is the lead architect of C# at Microsoft. 2. At the end of 2014, Google approached Microsoft asking if they could introduce decorators in TypeScript so this language could be used for developing of the Angular 2 framework. 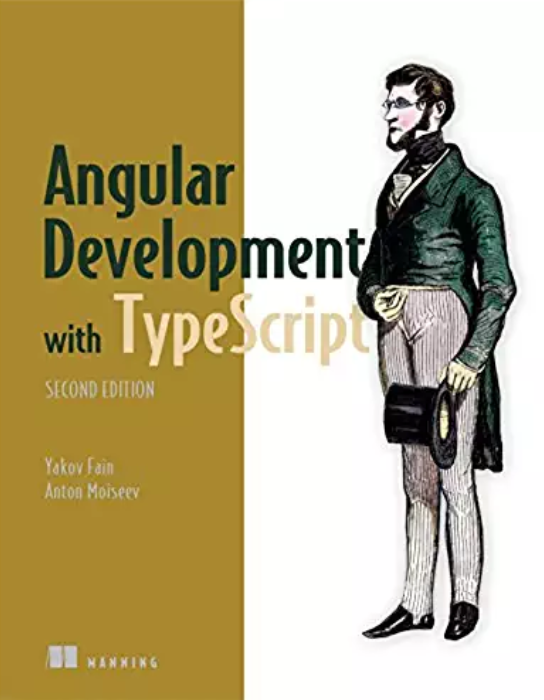 Microsoft agreed, and this gave a tremendous boost to the TypeScript popularity given the fact that hundreds of thousands of developers use Angular. 3. As of September of 2018, the TypeScript compiler had more than three million downloads per week from npmjs.org, and this is not the only TypeScript repository. In April of 2019, it was about 6 million per week. For current statistics, visit this page. 4. As per Redmonk, a respectful software analytics firm, TypeScript came 12th in the programming language rankings chart in January of 2019. 5. According to the StackOverflow Survey 2019, TypeScript is the third (tied for 2nd) most loved language. 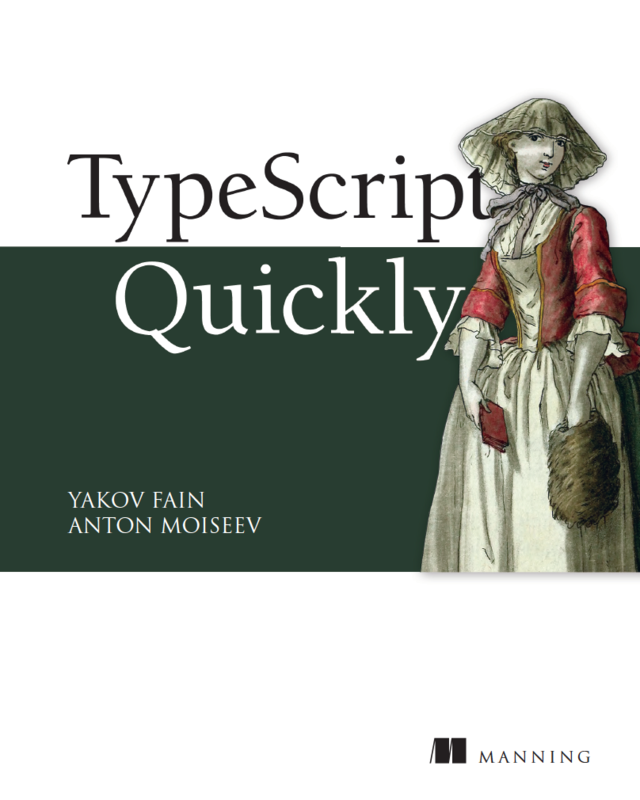 To continue getting familiar with TypeScript, read about the structural type system here. Wow, I didn’t know it’s Andres Hejlsberg again. Borland Delphi was the first language I used at work in USA. Company was shy about the fact it was using it and advertised position as Visual Basic one. In 1996 Delphi v1 was way better language than Visual Basic, more convenient than Microsoft C.
Pingback: TypeScript mapped types. Part 1.